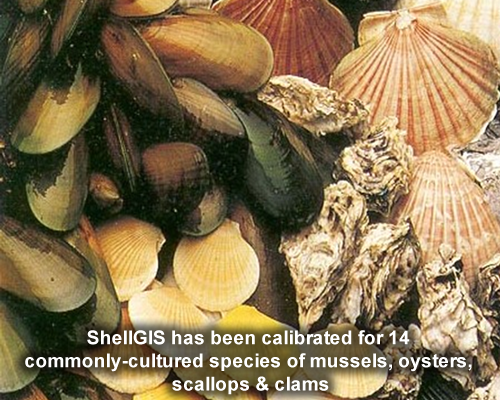 ShellGIS simulates population dynamics and profitability at the farm scale: the user choosing from 14 commonly-cultured shellfish species, before defining associated spatial distribution (i.e. 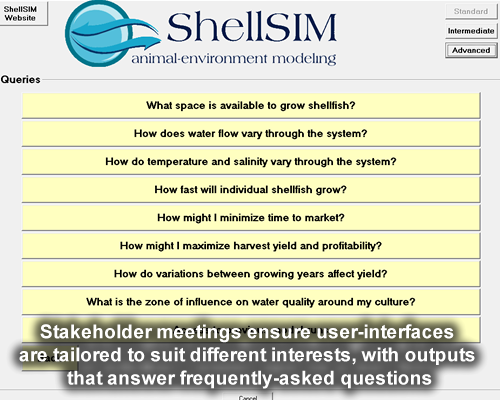 farm size and location) and practice (i.e. 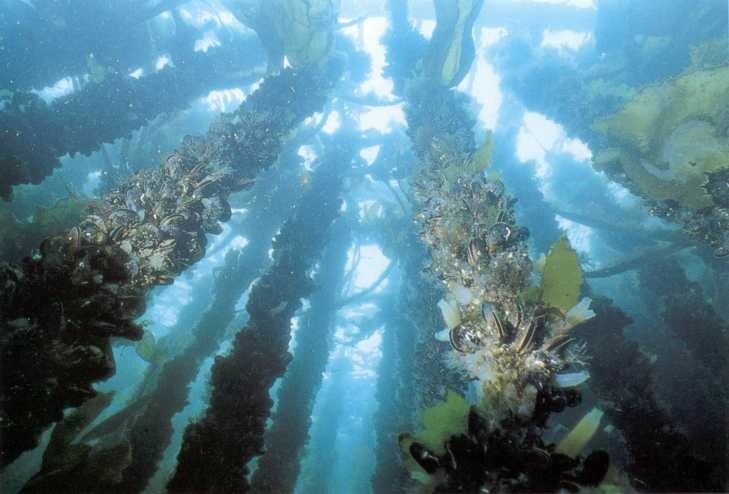 seeding, mortality and harvesting), whether suspended or on the bottom. 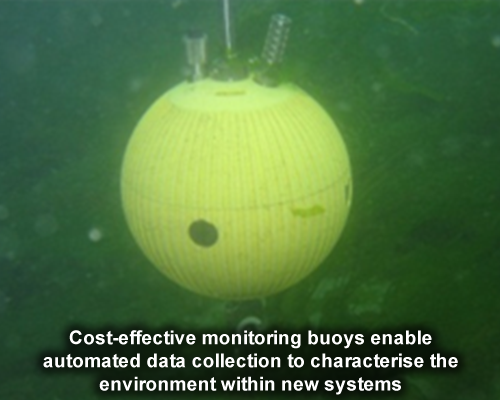 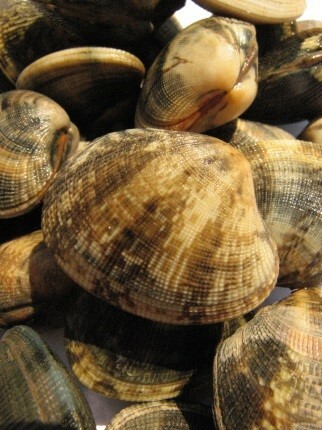 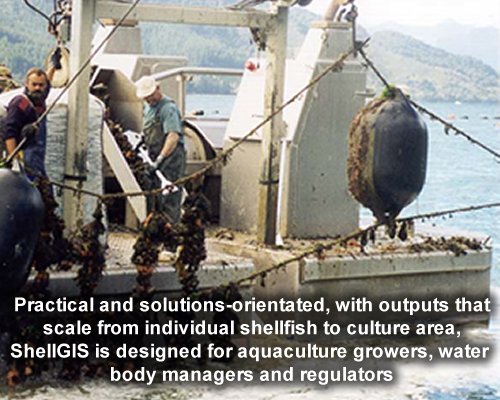 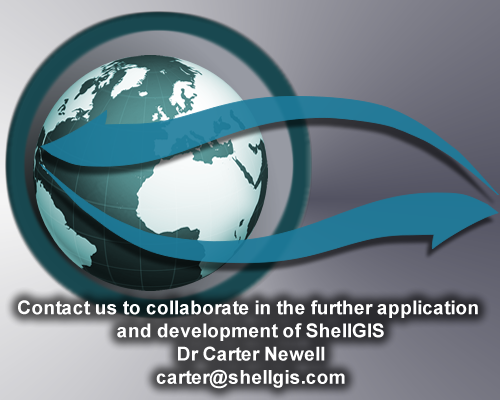 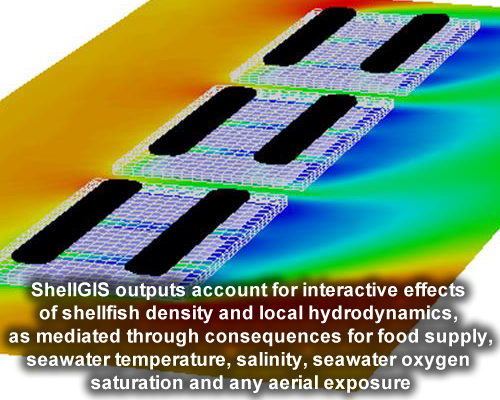 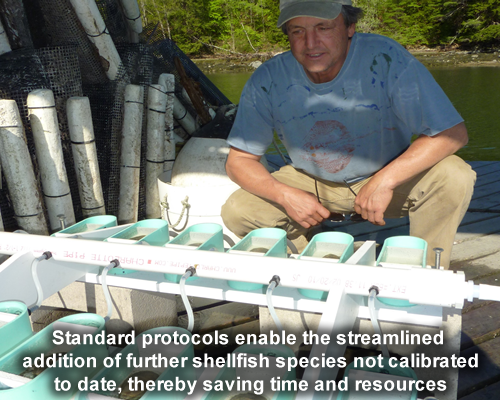 Towards a sustainable industry, ShellGIS outputs help quantify effects of natural shellfish communities and/or culture on the environment; with applications that include management of water quality, ecological status, habitat conservation, shellfish restoration, integrated multi-trophic aquaculture (IMTA), nitrogen or carbon credits for emissions trading, profit maximisation and aquaculture insurance. 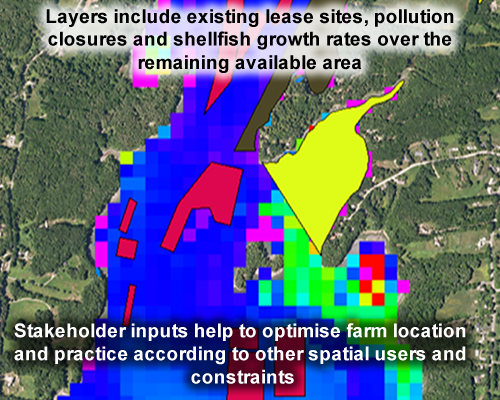 System-scale analyses help managers and regulators to optimise 'farm site selection' and 'culture practice' according to other spatial users and constraints, such as may include pollution closures, existing lease sites, mooring fields, and critical habitats.